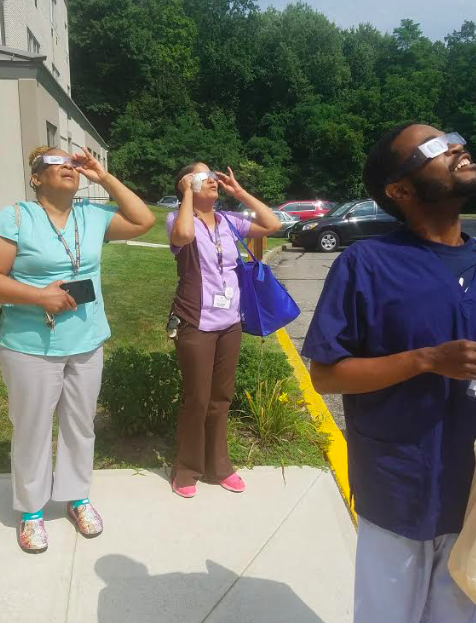 How did you celebrate the Eclipse of 2017? 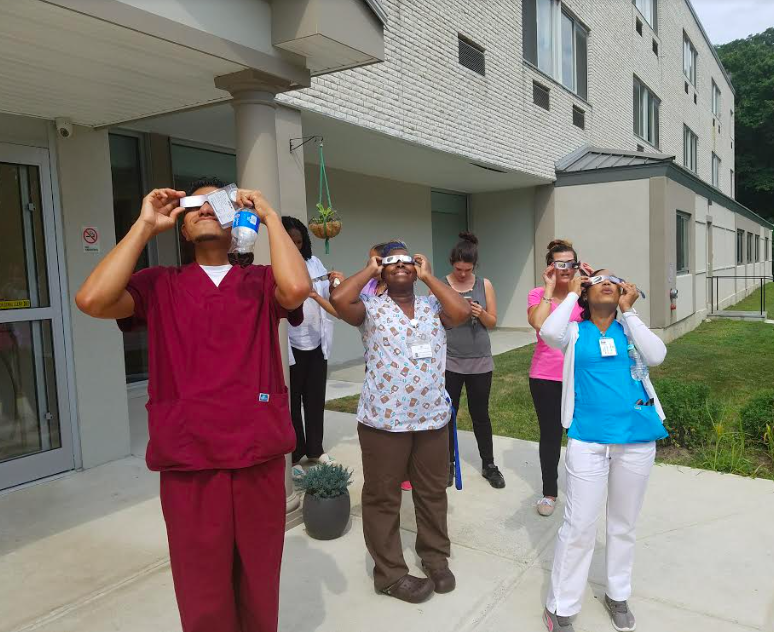 At the Emerald Peek, the team celebrated the historic event together: residents, families and staff all included! 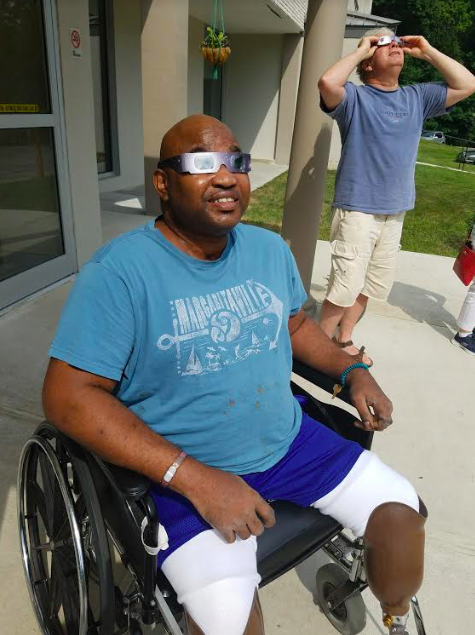 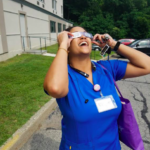 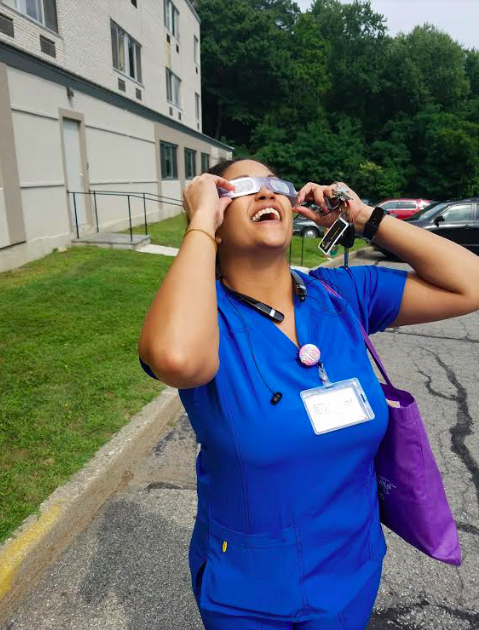 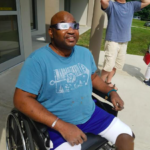 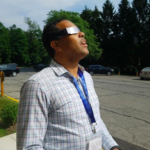 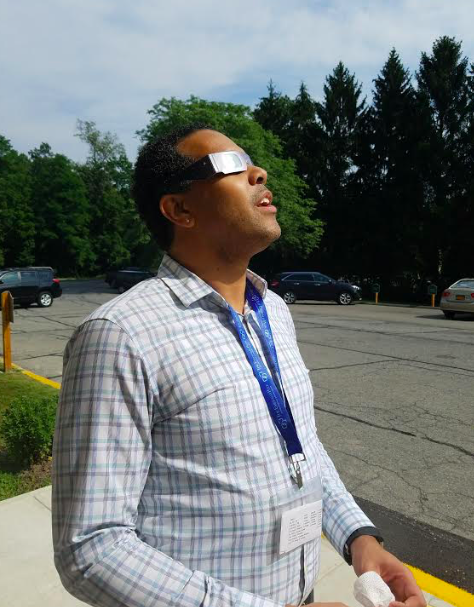 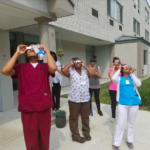 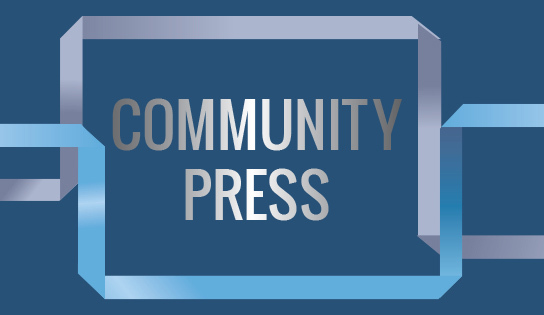 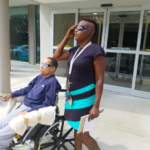 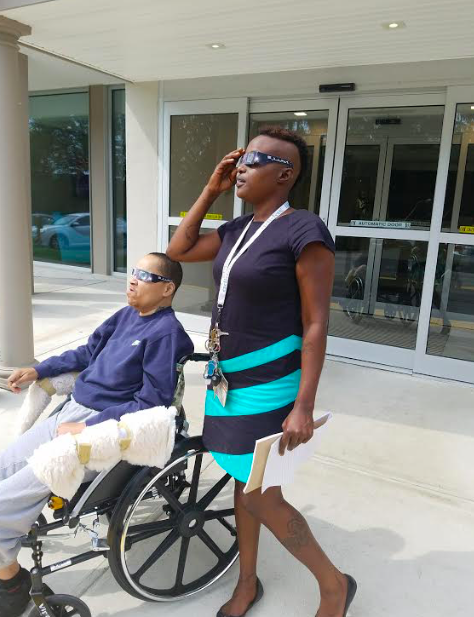 Residents and long-tenured staff shared stories of previous eclipses and other tales from moments in history they have experienced. 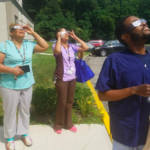 It was a once in a lifetime moment we were proud to share!